service as well as efficient supply and delivery services at affordable prices. 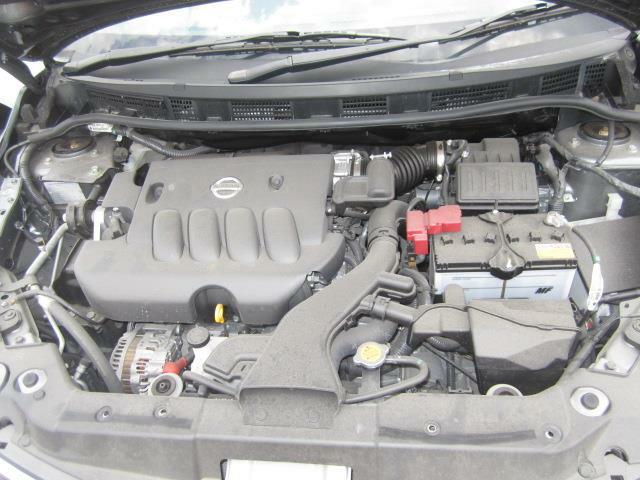 Whether you are looking for a Nissan Engine, or Nissan Accessories or any Nissan Parts ; the staff at Niss4x4 Autospares are knowledgeable and technically competent and are ready to assist you with all your automotive needs. 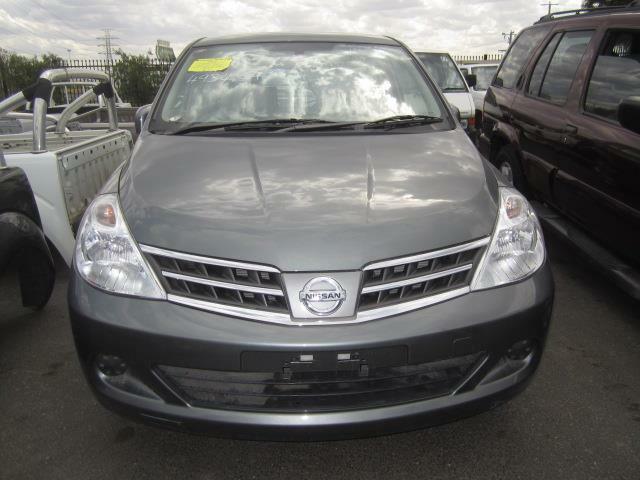 Niss4x4 Autospares offers competitive pricing on all our products and services for all used Nissan parts and all Nissan models. 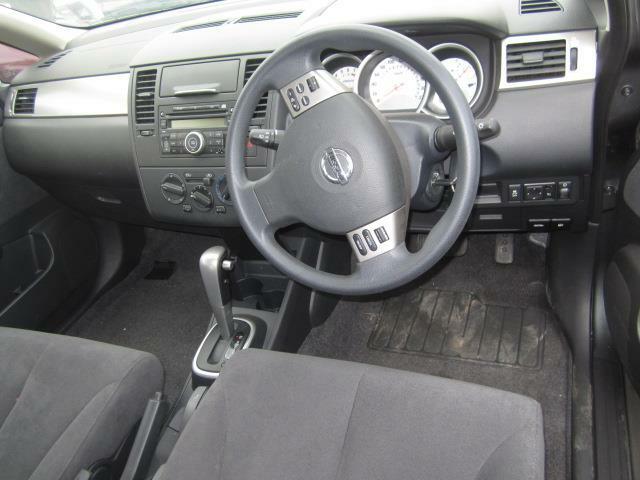 Niss4x4 autospares prices are affordable and unbeatable and we guarantee to match or beat any prices. Niss4x4 is not responsible for unauthorized engine fitting methods, or the manner in which cars are driven after parts are installed and / or if parts are incorrectly fitted. Engine warranties become VOID if the unit is overheated. 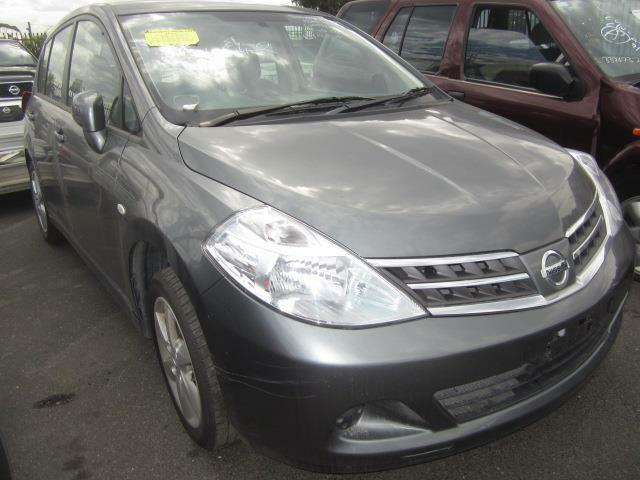 We pride ourselves on being parts specialists with a wealth of experince in all Nissan Vehicles. We have built successful relationships in delivering reliable goods and services to all our clients. We continuously strive to deliver all your needs for all Nissans models and all Nissan parts, Victoria and Australia-wide. Our knowledge of the parts industry has helped us develop solutions that answer the needs of today’s clients to provide the cheapest prices, quality parts and on-time delivery. At Niss4x4-autospares, we have a technically competent and knowledgeable team who are capable of satisfying all your mechanical needs and solving all your auto problems via the best techniqes used in the automotive industry. 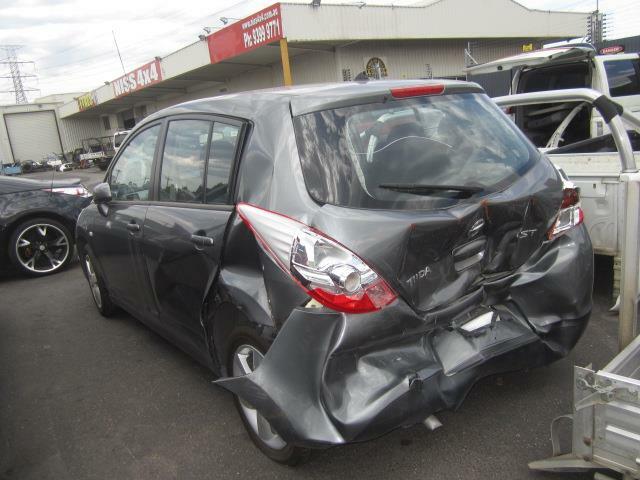 Niss4x4-autospares specialises in wrecking all Nissan vehicle models from 1996 to current.